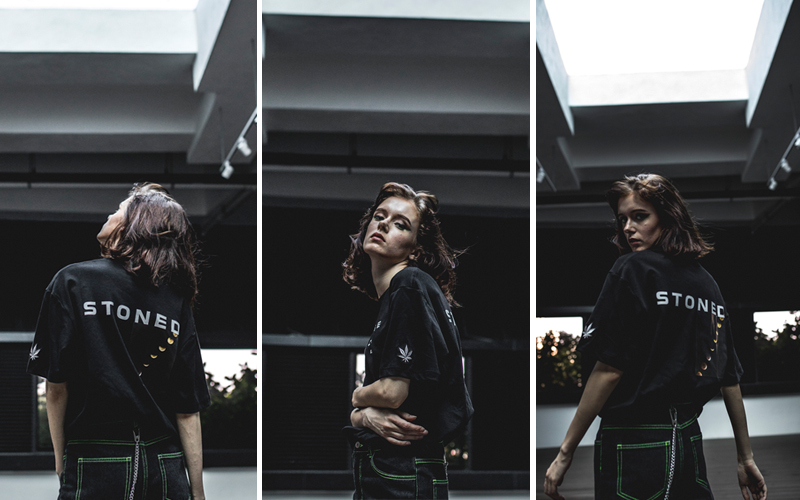 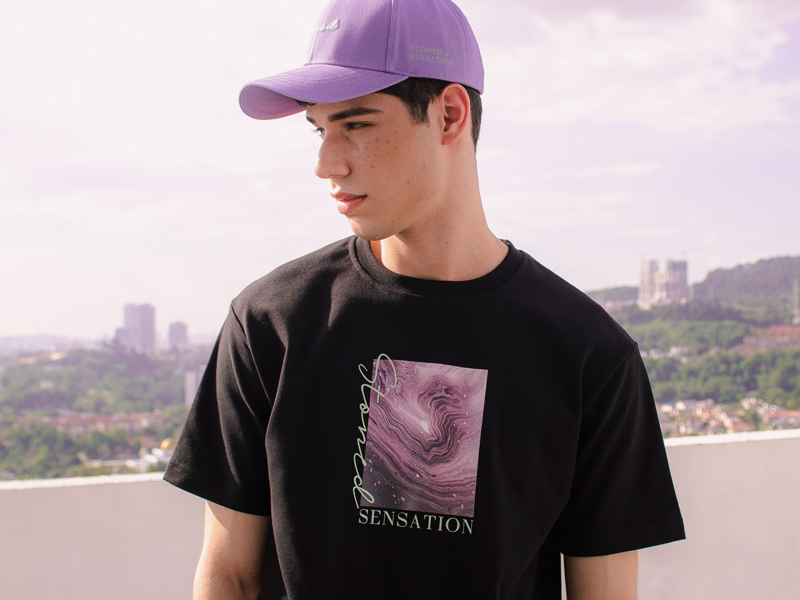 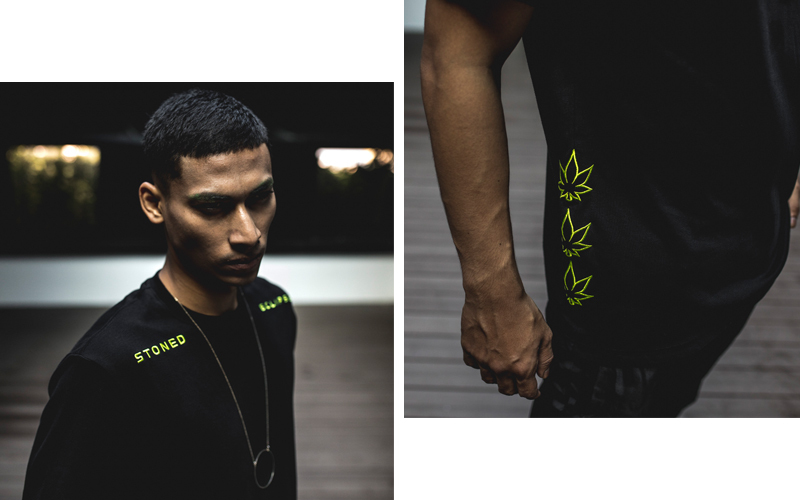 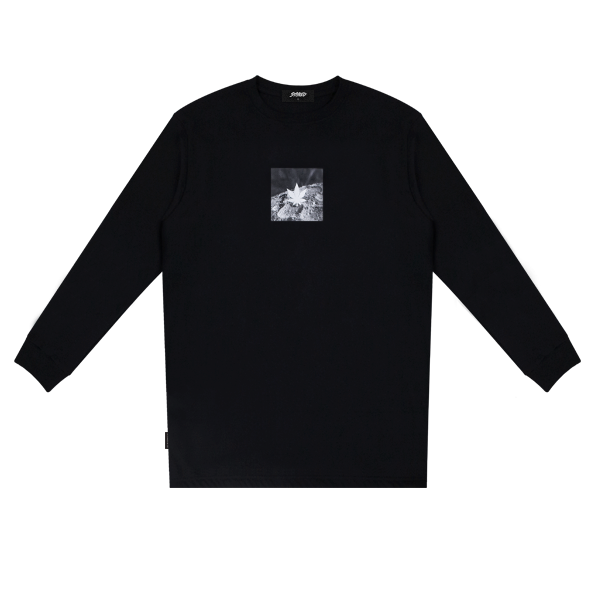 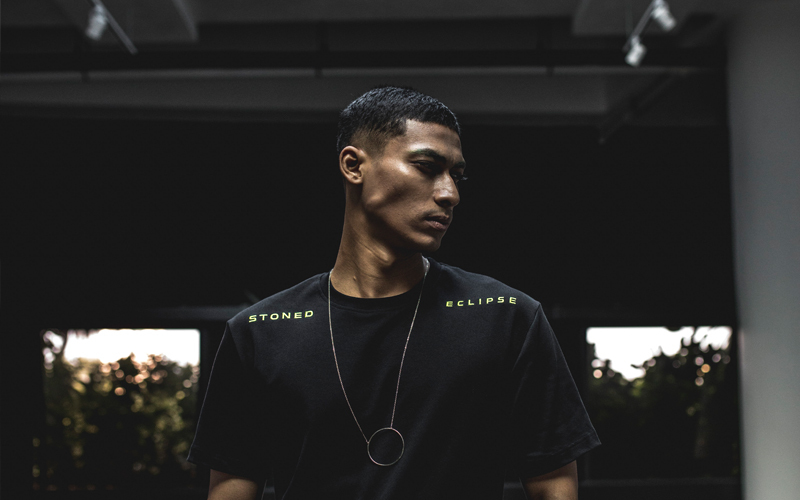 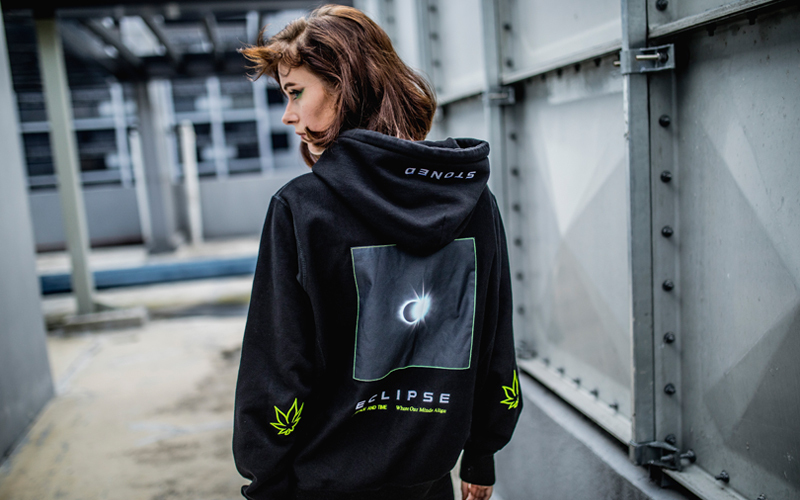 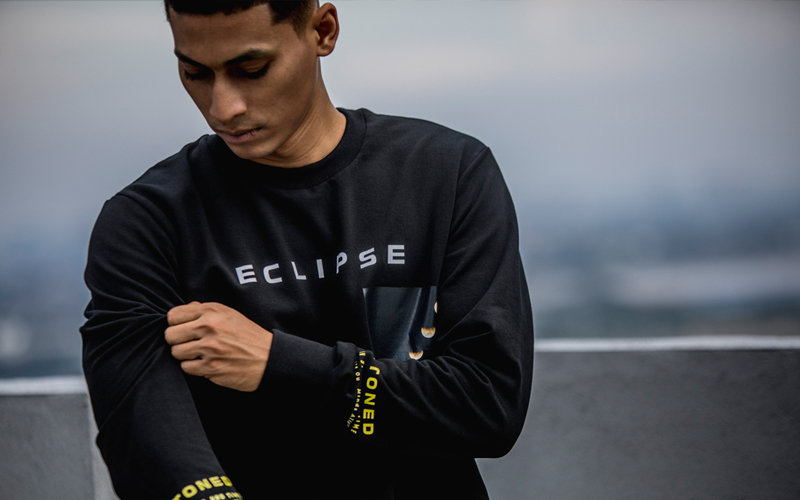 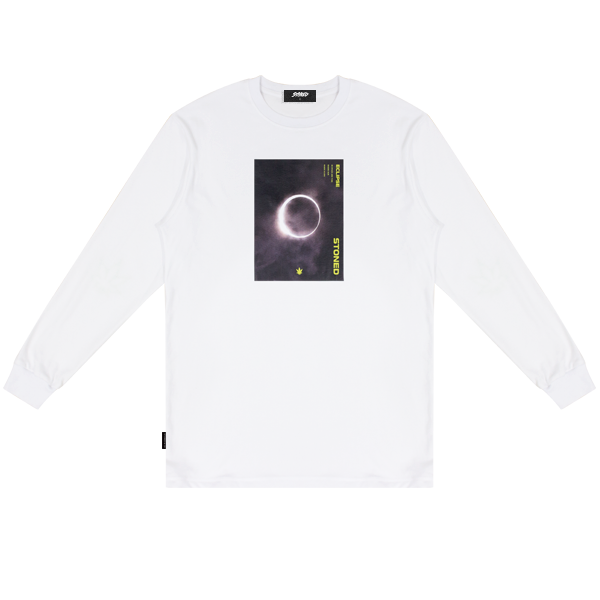 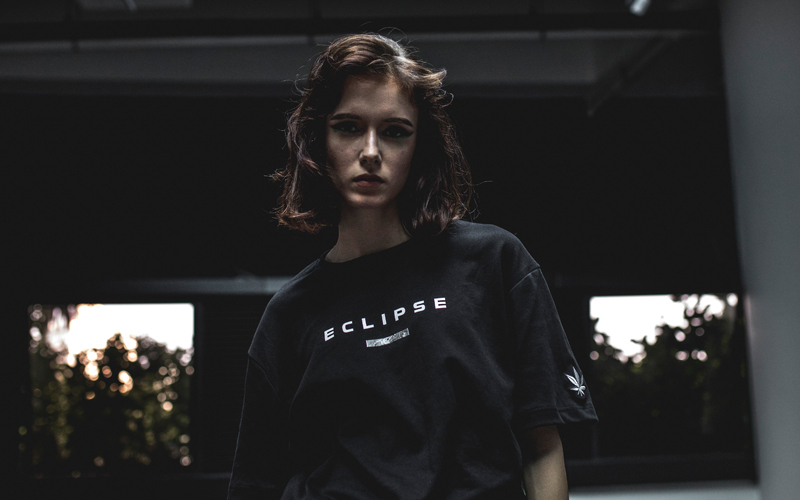 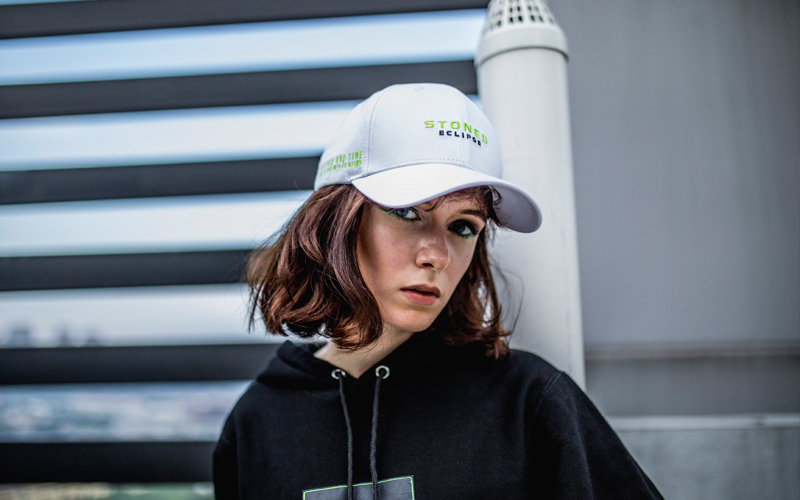 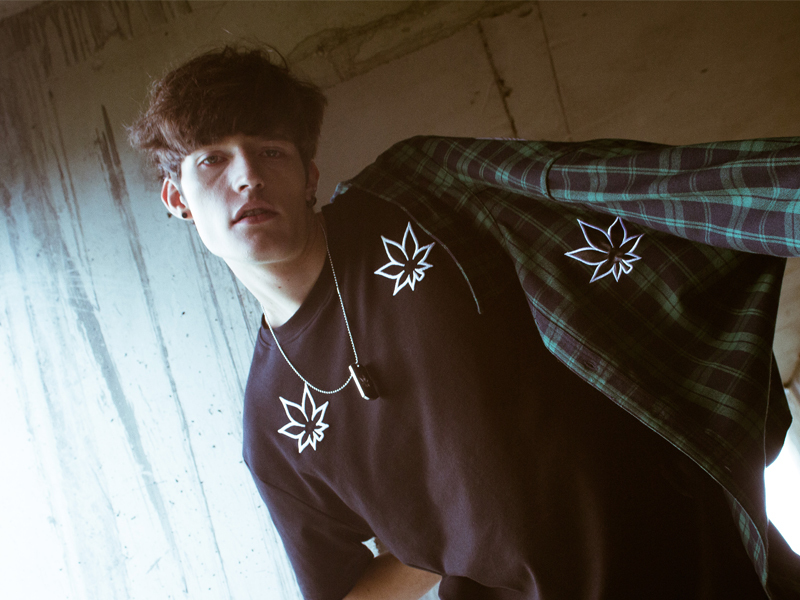 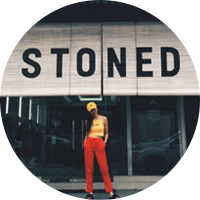 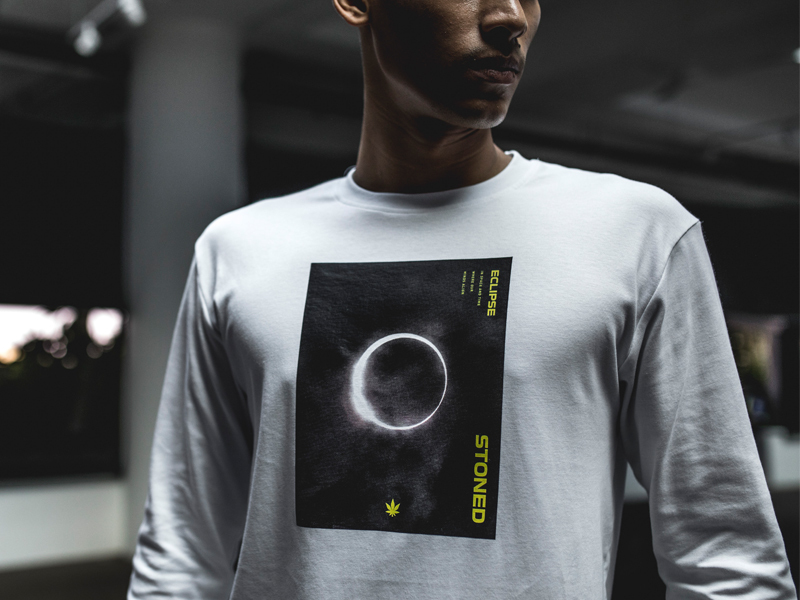 The Stoned Eclipse Capsule Collection returns with a wider range of apparels to continue the legacy of this collection when it was launched in 2016. 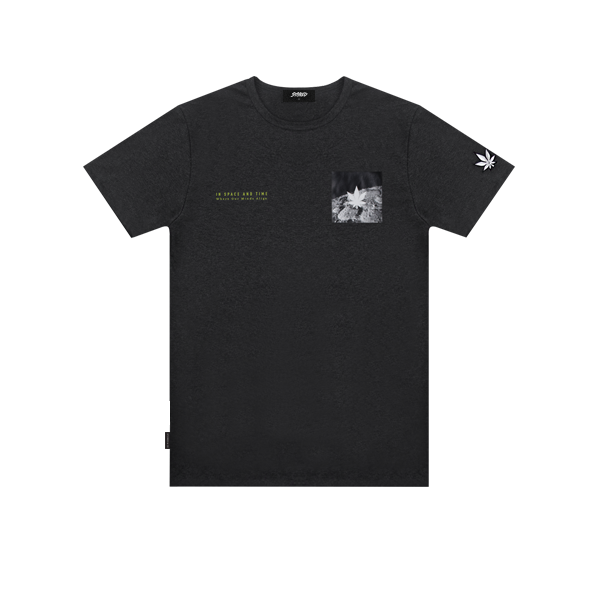 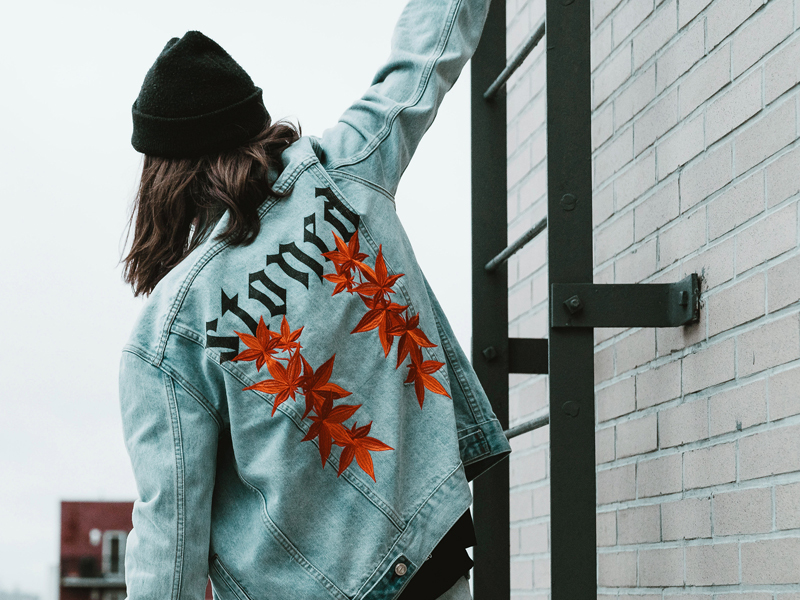 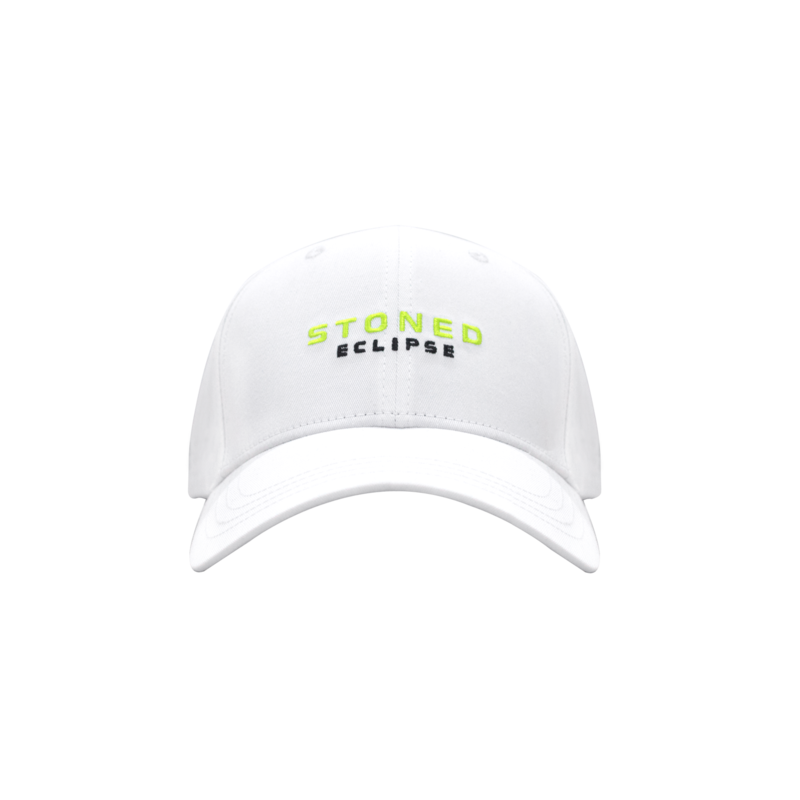 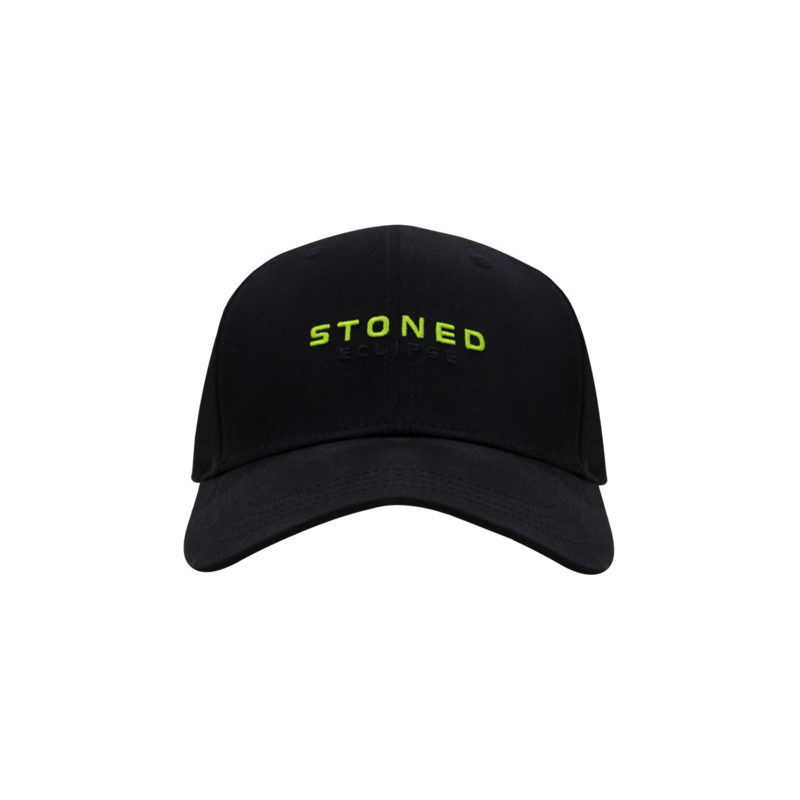 Back then, Stoned & Co. wanted to see if the customers would appreciate a design which had no Japanese Maple Leaf Logo on it. 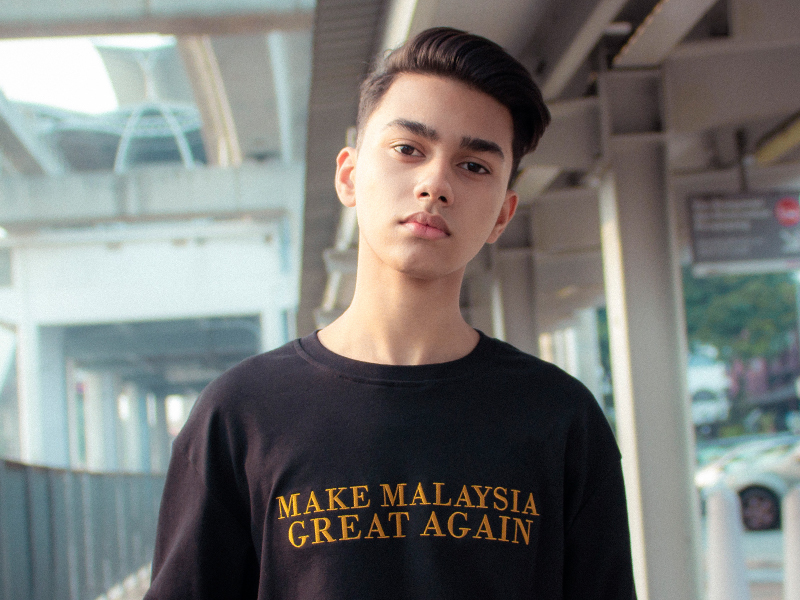 So a single T-shirt was released and before we knew, it was sold out within days. 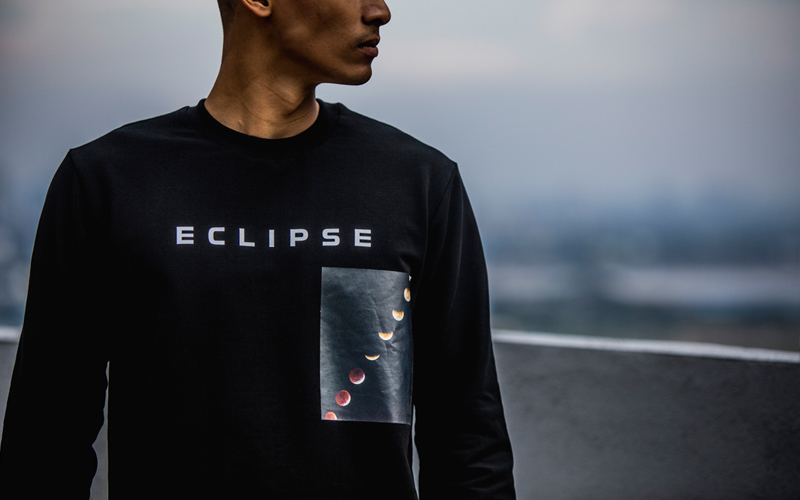 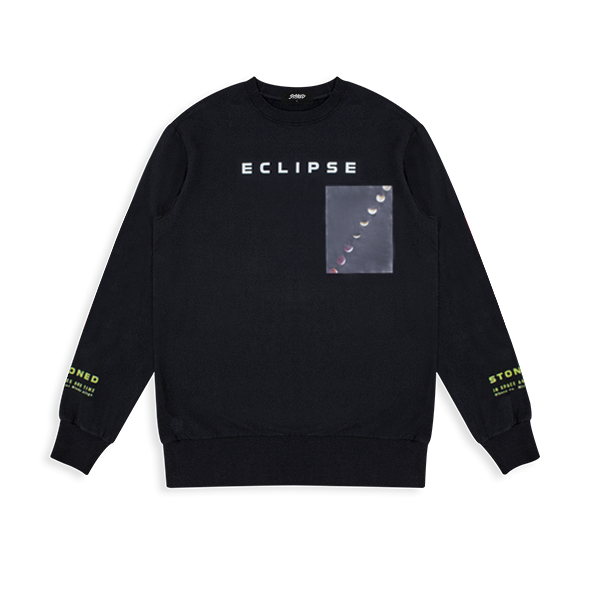 A new type was introduced in this capsule collection which makes it a signature element aside from the eclipse and moon graphical elements. 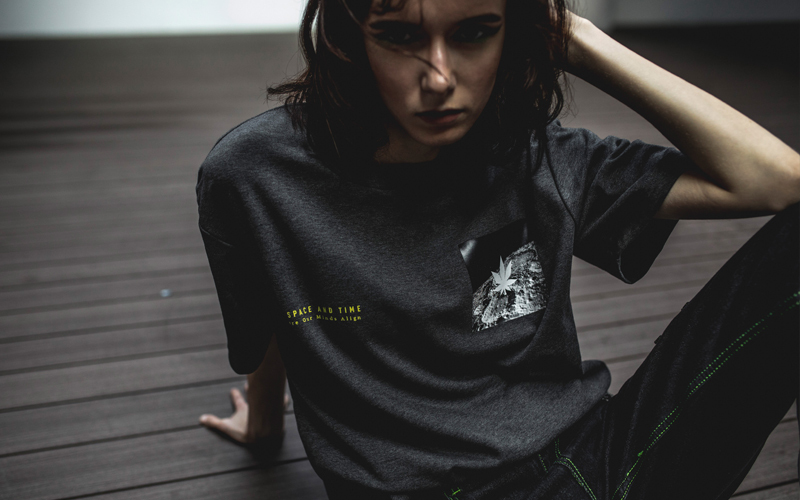 The treatments this time were also equally unique as it was our first time doing a patch-style treatment on some of the apparels aside from the usual high quality embroidery and HD printed graphics. 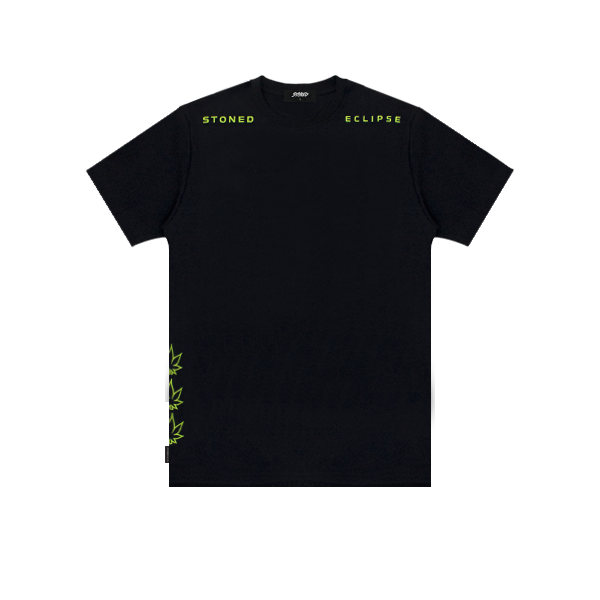 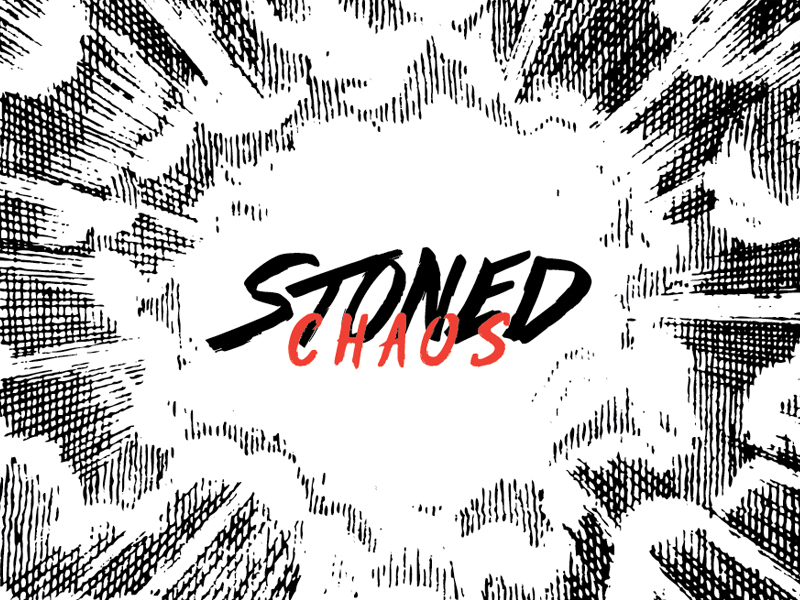 Stoned Eclipse is now available at all AUTHORIZED PHYSICAL STORES and ONLINE.